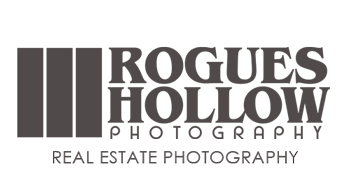 Now is the best time to Save on a new website from Rogues Hollow! It’s that time of year again! 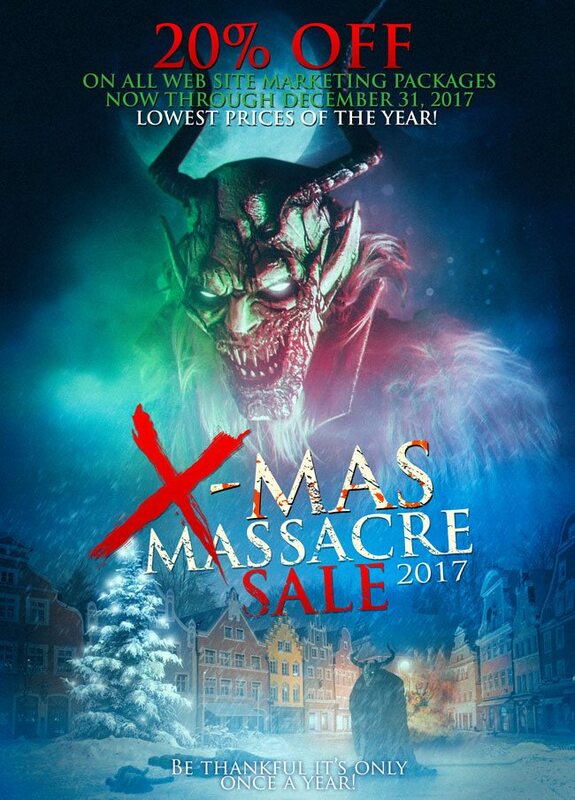 Our Annual X-Mas Massacre Sale is on now! 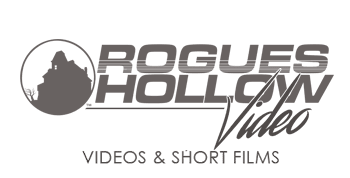 Save 20% off our Website packages now through December 31st 2017. 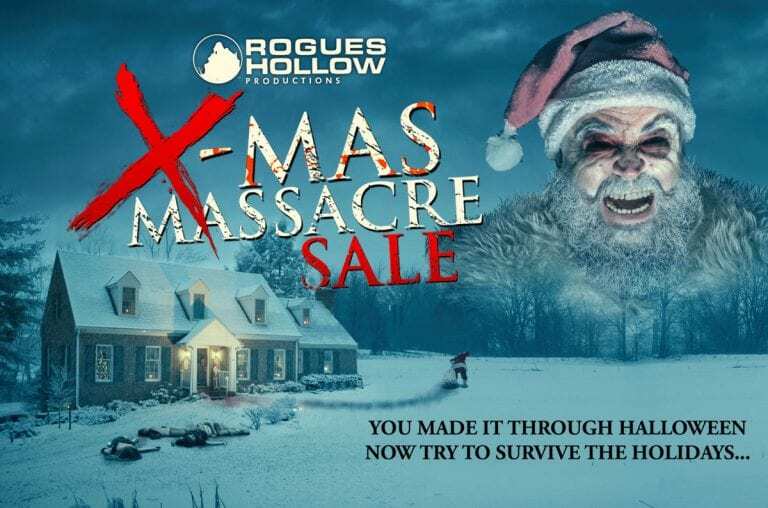 If you’ve been wanting to take your haunted house, attraction, business, or Escape room to the next level then there has never been a better time to do it. These are the lowest prices we’ll be offering for some time to come! Don’t hesitate! Get your marketing in gear now for 2018! Check out our website packages here or call is at 614-408-3137 to order today!